A great location for year round fun. 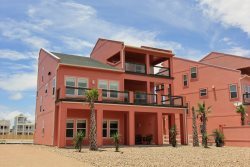 Enjoy these beachfront condos in Port A, and the refreshing swimming pools. Plenty of restaurants and shops nearby, and the marina too. Connect to the beach via a paved walkway over the sand dunes. Full kitchens, two swimming pools, tennis courts and a childrens playground. 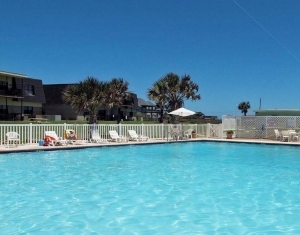 Other amenities include barbecue pits, picnic areas and free parking.